Wow! Today I am pleased to have Elena Dillon on Rachelle's Window. 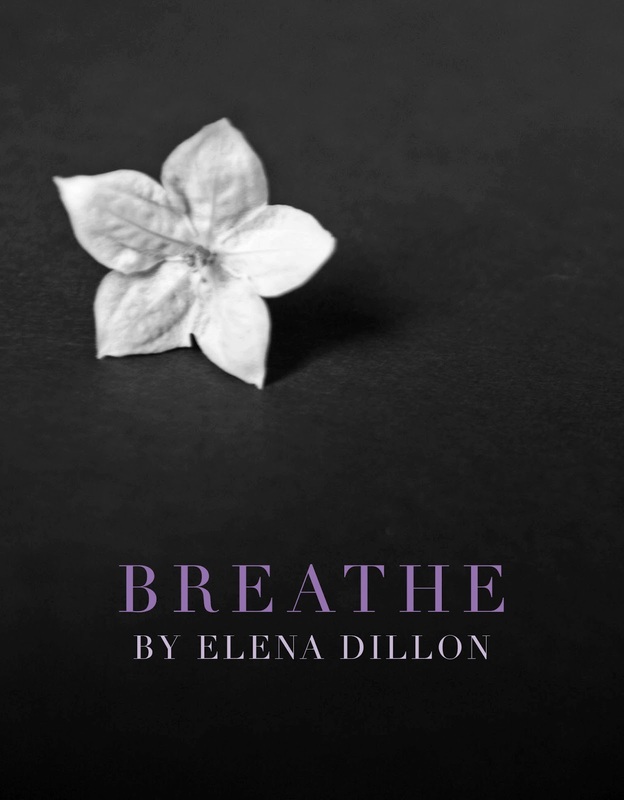 Elena has just published her debut novel, Breathe, a story about a teenage girl whose sister has been murdered. Talk about amazing first lines. "Most days I can almost forget someone murdered my sister." If that doesn't drag you in, I'm wonder if you have a pulse. 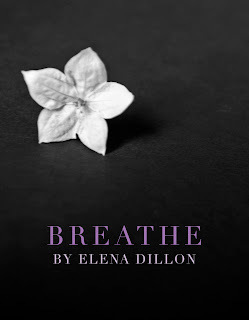 Elena, how did you come up with the story concept for Breathe? Elena: My husband watches a lot of those CSI and Law and Order shows. It got me thinking. What would it be like if you were a sibling left behind in the aftermath of a serial killer? Besides of course the natural anger and grief there would be a big change in the family dynamic. A middle child would suddenly be the oldest. What would the family be like a few years later when all the cameras went away and they were left to pick up the pieces. That's where it started. I knew Jasmine would have a lot to deal with besides missing Daisy. Your characters' voices are so authentic. You must be either a teen in disguise, or have spent a lot of time with teens recently. Did the high school scenes come easily to you? Elena: Well I have older children. I am around teenagers a lot but that is probably not where it comes from. When I had kids I kept waiting for the age I loved. I loved my kids, of course but when people talk about their favorite age, teenagers are it for me. My husband says it's because I never matured much beyond fifteen and he's right. I think teenagers are smart, creative and fun. I love how enthusiastic about life they are. So really it comes pretty easy. In your biography, you said you were a native Californian who has never lived somewhere else. 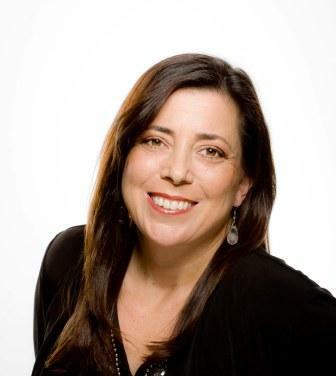 Why did you pick Lafayette, Louisiana for your setting? Did you truly pull out a map of the United States and finger-dart? Elena: No I just picked somewhere I always wanted to go. I love the South and I have always wanted to go to New Orleans but I needed the town to be a little bit smaller and not quite so well known so Lafayette was perfect. What audience did you write Breathe for? Is there a message you would like to send to them? Elena: Of course I think I wrote for teenagers but I think also for other people who love YA like I do. I think the message would be that love means sacrifice and if you love someone you will put their needs above your own. 1. What was your most embarassing moment in high school? I feel like High School was just one long embarrassing moment. I was so self conscious. I felt like everyone was always staring. So pretty much everyday was embarrassing. Lol. 2. What one quirk or characteristic of yours did you give your character? Who was it? The compartmentalizing thing that Jasmine does comes from me. It's inevitably what my friends point out when they read Breathe. That's you! Compartment girl! 3. Blue jeans or slinky dress? 4. Hot chocolate or iced tea? 5. Hercule Poirot or Ms. Marple? Hercule Poirot! He was always in the Agatha book's I loved. Congratulations, Elena!! Moved to the very top of the TBR pile - can't wait! You are sweet Donna! Let me know what you think!